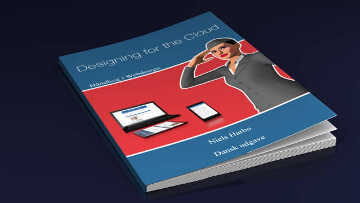 Free Book: "Designing for the cloud"
Free book in PDF-format. "Designing for the Cloud" is a handbook for UX and UI design. Currently only available in Danish.